We offer 4 different UV tanning options, your pick! 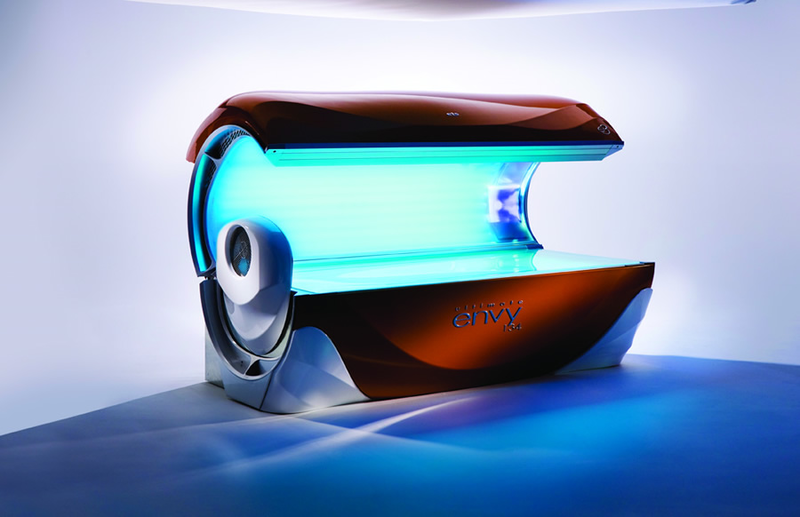 The Ultimate Envy / Turbo Bed will satisfy every tanner’s fantasy for a deep, rich, full body bronze glow. Relax and indulge, experience a soothing sense of therapeutic contentment and overall enhancement of personal well being. Enjoy the ultimate tanning experience…with Ultimate Envy. 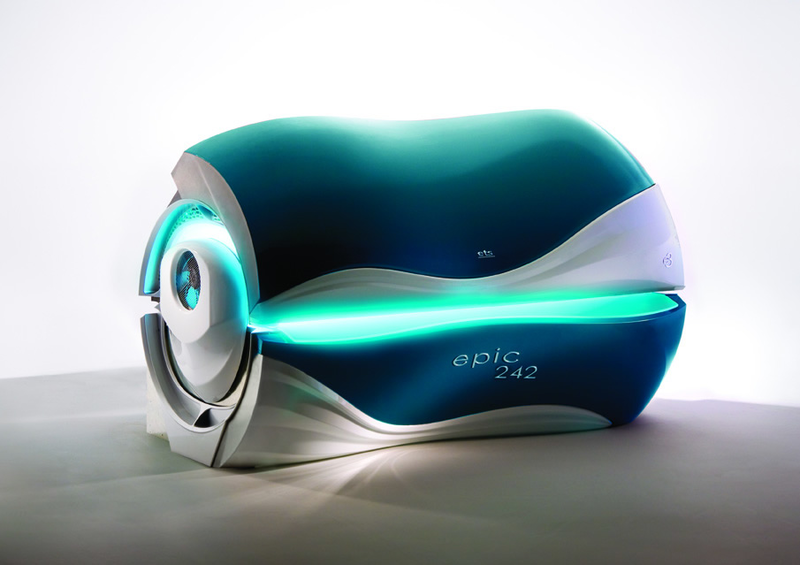 The Epic / Super Bed is the classy, sophisticated solution for an exotic, tropical island tan! Dare to live on the edge, be the envy of other’s forbidden desires, strike an eternal pose as you become a bronze sun goddess immersing your soul into the depths of tanning bliss. Enter the lasting paradise we long for…with Epic. The SunDome® 548V is a specially designed tanning booth shaped to place you at the centre of tanning intensity so you are being evenly showered with bronzing, all-over tanning power. • Seven foot staggered lamp design provides head-to-toe tanning. • 48 x 160 watt Wolff system reflector lamps. Featuring 180-watt tanning technology, this tanning booth has 2-metre lamps for complete head to toe tanning. The power and advanced cooling system will have you coming back for more!